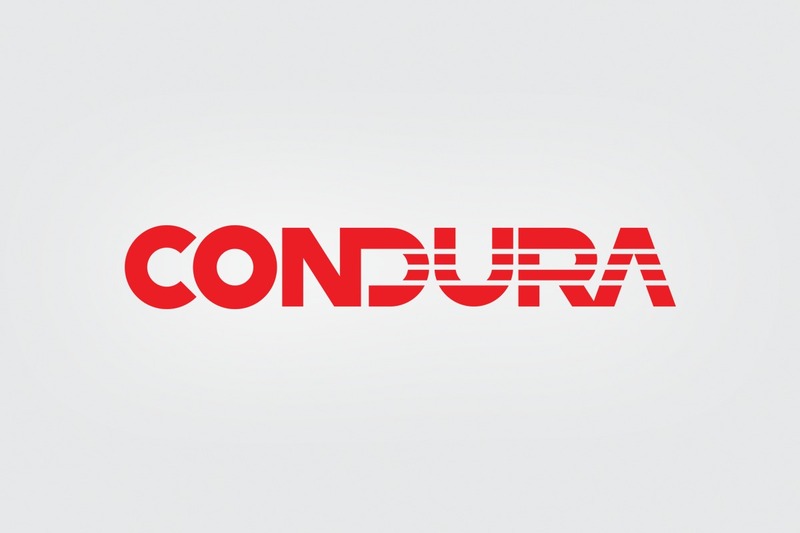 Condura’s former logo stood in strong lines and heavy fonts. And for its redesigning, TeamManila maintained the logo’s imagery while giving it a modern look which primarily aims to introduce the new era of Condura as a company. 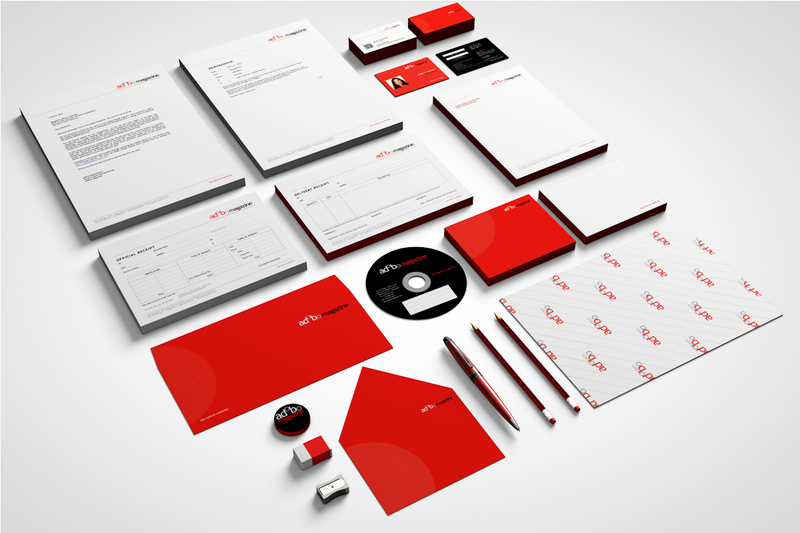 From logo to design packaging, TeamManila accomplished the appliance company’s over-all rebranding.